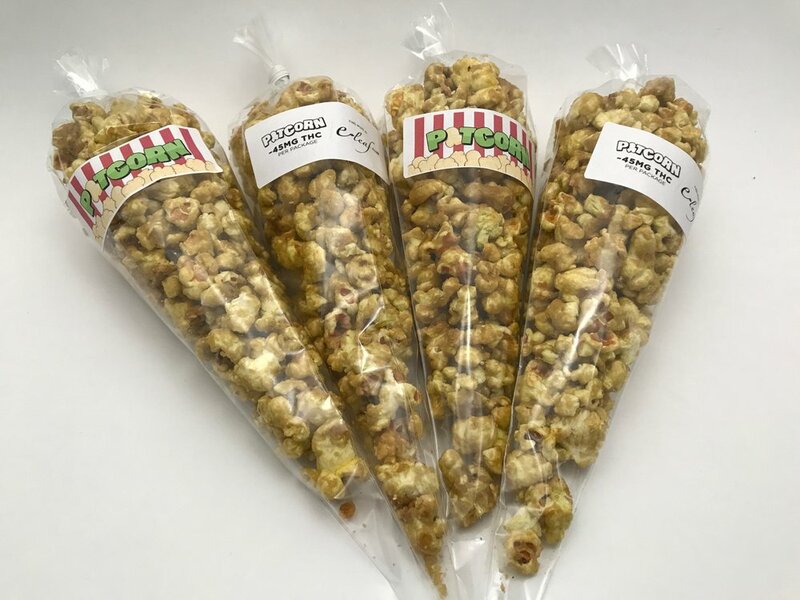 Our popcorn is prepared with cannabis infused organic coconut oil and flavored with all natural caramel. Delicious and effective, this popcorn will have you craving for more and reaching for your pillow! Flavors include: Spicy Caramel and Sweet Sea Salt.